Inspired by Disney's The Lion King, Casimba Casino has strived to be a big cat in the online slot and casino gaming world ever since its release in 2017. Its credentials can be put to the test by playing games from a vast range of leading software houses and hundreds upon hundreds of quality games. The brand is continuing to grow and aims to become one of the leaders in online slot machine and casino gaming, across classic and mobile platforms. Managed by White Hat Gaming Ltd, Casimba is fully regulated by the UK Gambling Commission. The slot gaming titles at Casimba come from a very impressive range of leading software developers. In fact, there are in excess of 20 providers in partnership with Casimba, creating one of the web's hottest lineups of casino and slot games. The site includes games from NetEnt, Microgaming, Evolution, Elk, Aristocrat, Big Time, Foxium, Magic Dreams, Rabcat and Quickspin. What's impressive is that the brand has managed to package it all inside a lobby that isn't a complete labyrinth to navigate. When you pay a visit to Casimba Casino you’re greeted by a richly animated screen that creates a Vegas-style atmosphere – complete with live casino shots, slot machine reels and arcade action. From this point onwards, the navigation intuitively leads you to register via the 'Play Now' icon – or select the Slots, Live Dealer or Table options. 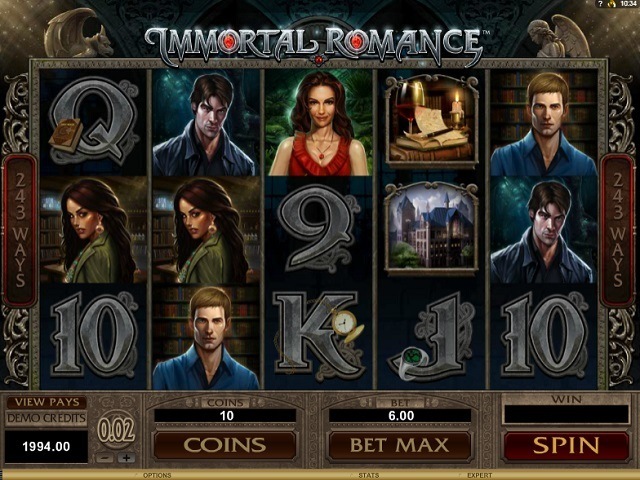 Clicking on the Slots tab takes you to a lobby loaded with around 30 slot game icons; other games can be selected by searching via a game's title or software house, which can bring up a lot of options. Given that there are literally hundreds of slot titles at Casimba, it could be a little easier to scroll through – particularly for those who don't know the actual games they're looking for. 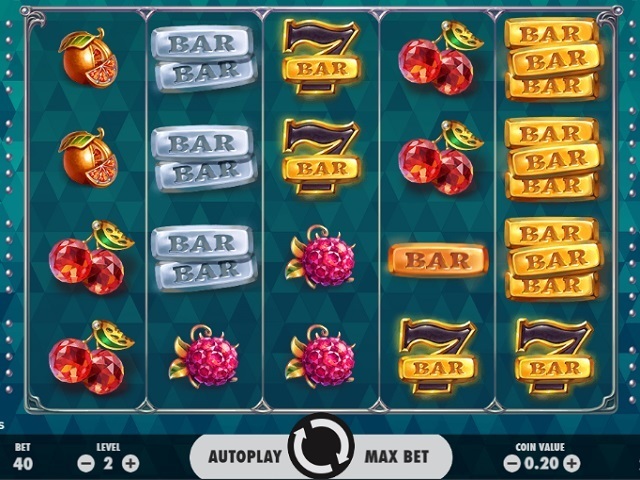 However, once immersed in the site, gamers will discover one of the web's best range of slot machines – not to mention the other casino options that are just a click away. With clear navigation tabs at the top of the screen and live chat always to the right, getting around Casimba's a breeze once you've explored it for a session. While it may take a little while to become adept at navigating all the games available in the Casimba lobby, once you know your way around the options are immense. There over 20 developers showering players with slot games, creating a 500-slot machine portfolio that's up there with the industry's most famous online casinos. One of the best things about playing at Casimba is the fact that the latest releases are always available, in addition to a stack of innovative games from smaller video slot creators. This means there’s always a mixture of famous slots and some really interesting games from developers you may not have heard of. Does Casimba Offer Progressive Jackpot Slots? The answer is a resounding ‘yes’. Casimba Casino was launched with the desire to make a loud roar when it comes to jackpots, so it's fuelled up with some big progressive slot machines. The Jackpot lobby features over 30 video slots with big jackpot potential – including Divine Fortune, Mega Moolah Isis, Genie Jackpot and Super Spinner Max. Unlike many casinos, the homepage doesn't feature a live jackpot pool counter – but surfing to the Jackpot lounge displays the big money totals building up in each game, and these are frequently in the millions. Can Players Demo Casimba Casino Slot Games for Free? To sample the quality available at Casimba online casino, players need to register for an account. 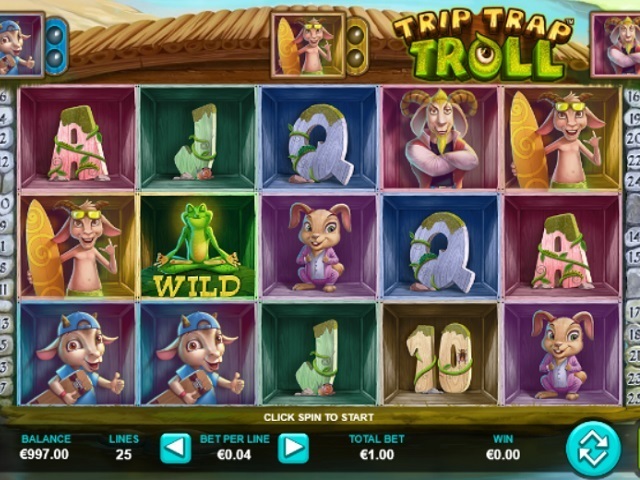 Once signed up as a member it's possible to spin the slots and play them as a demo with fun money. 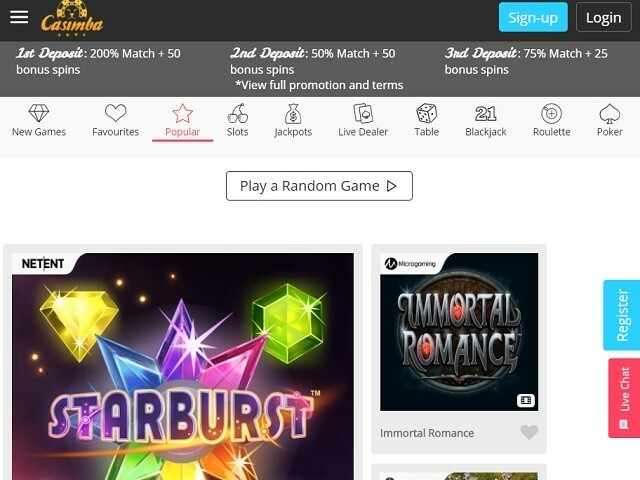 While it would be preferable to sample the action for free without registering, kudos goes to Casimba for letting gamers test the site without first needing to make a deposit. Players can bank at Casimba Casino with the usual suspects in high-end gambling banking – including Visa, MasterCard, NETELLER, Skrill and Paysafecard. The transaction speed varies from 24 hours for e-wallets, to 3-5 days for debit cards and 3-7 days for bank transfers. Casimba offers a range of promotions for slot gamers, including deposit rewards, special competitions and bonus games – details of which are always available via the Promotions tab. The Casimba VIP club is also a must for regular players at the site, with tiered levels and progressively bigger bonuses and rewards. Casimba opts for a highly responsive live chat and email support, available 24/7 to solve gaming issues. Although there's no telephone support, the site gets good feedback from members when it comes to customer service. With full licences from the UK and Maltese Gaming Authorities, the site is ultra-secure and a safe haven for high-class casino and slot play via laptop and mobile.